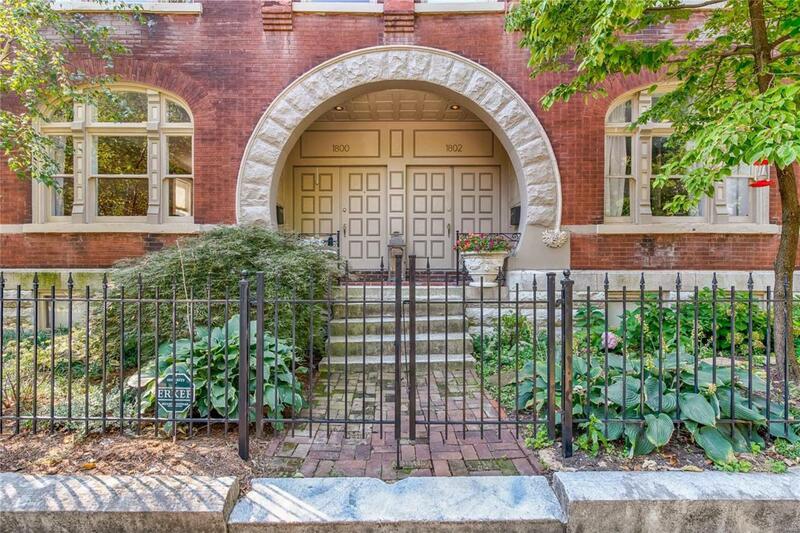 What a spectacular home in Lafayette Square, one of St. Louiss most historic and sought-after neighborhoods! 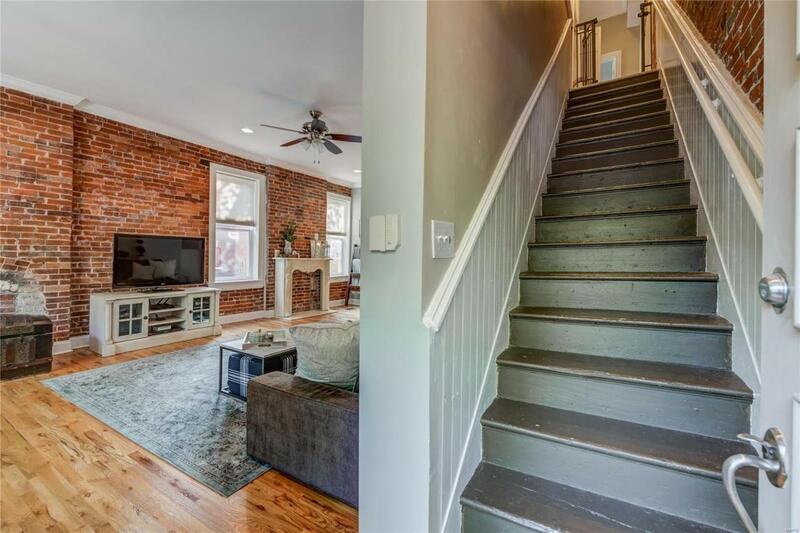 This is an incredible opportunity to own a gorgeous, updated home within walking distance from parks, restaurants and more. 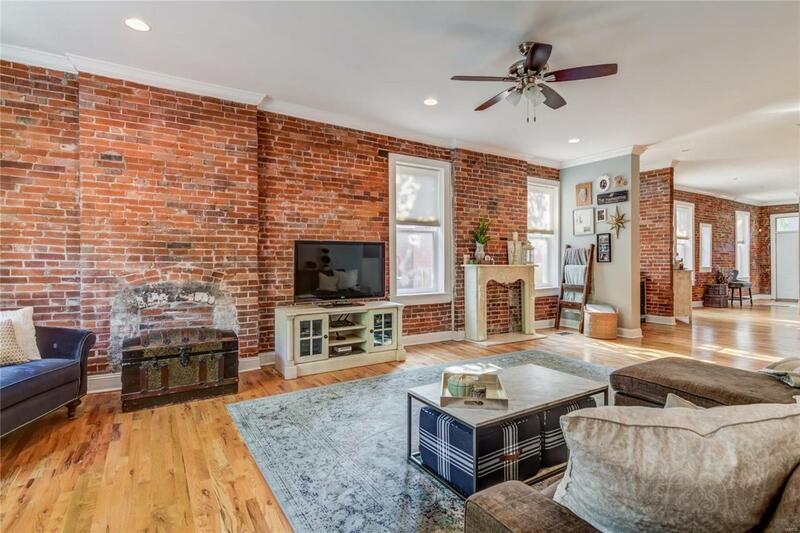 The bright and airy floor plan shows off its old-world charm, beautifully exposed brick walls and 10 foot ceilings. 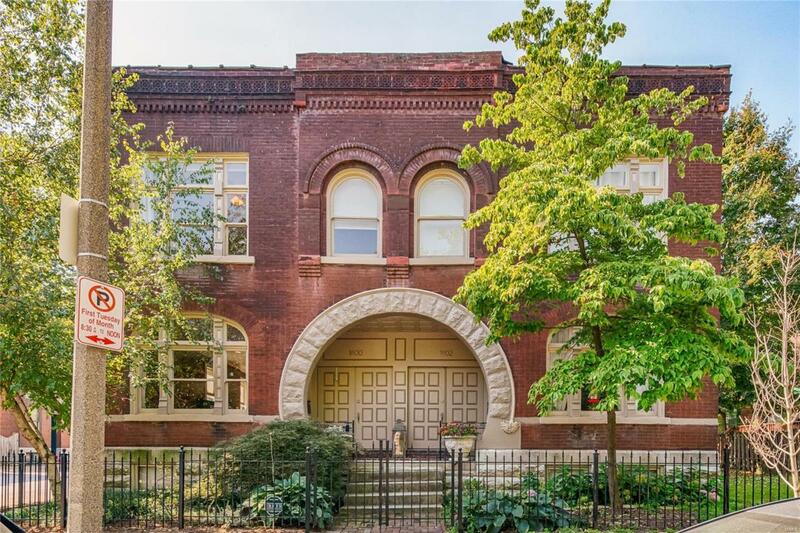 Upon entering you will step into a spacious living room complete with large windows & a desk area that flows into the dining room and bar area. The updated kitchen features stainless appliances, granite counters & breakfast bar perfect for entertaining! Upstairs you will find a stunning master bedroom suite with a huge walk-in closet. There are also 2 more spacious bedrooms, a 2nd full, updated bath & a laundry area on the upper level. Gleaming wood floors flow throughout the main & upper levels. The huge unfinished basement offers plenty of storage. An adorable back patio, deck & a 2 car parking pad round out this perfect place to call home!